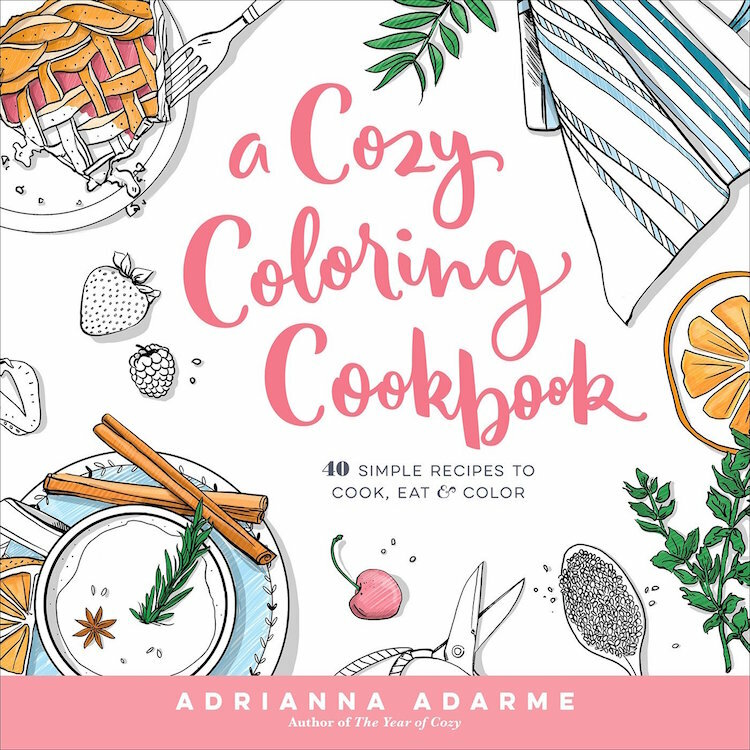 While many would consider “coloring” an activity reserved for children, some psychologists believe that coloring books can actually help adults relieve stress. 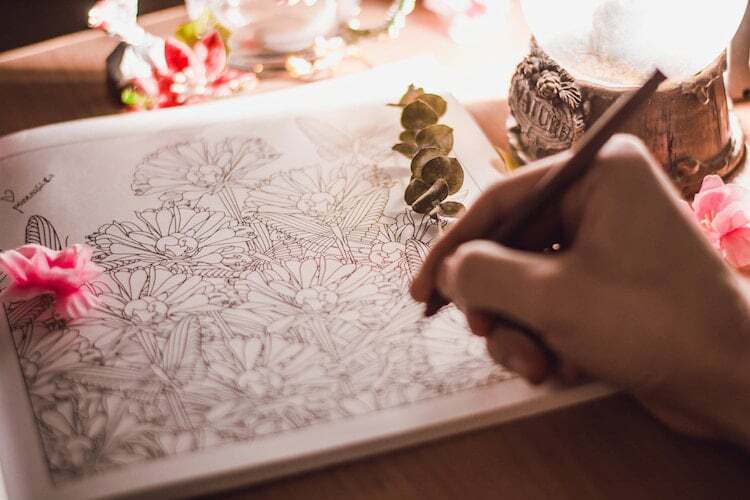 It requires focus to color within the lines of an intricate pattern or picture, which in turn allows you to stay in the moment and forget about any worries you might have. 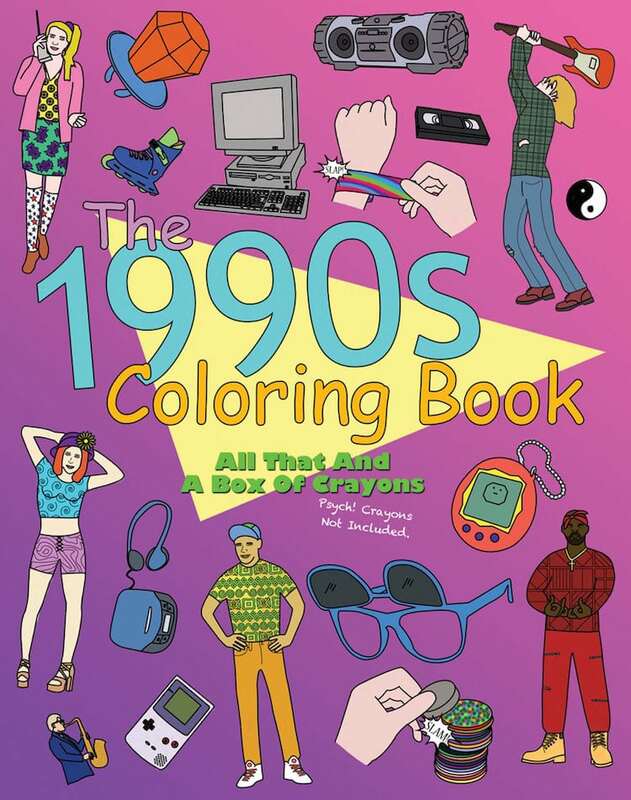 Adult coloring books can also encourage creativity, imagination, and bring us back to those childhood moments when your most difficult decision might have involved a choice between the pink or red crayon. 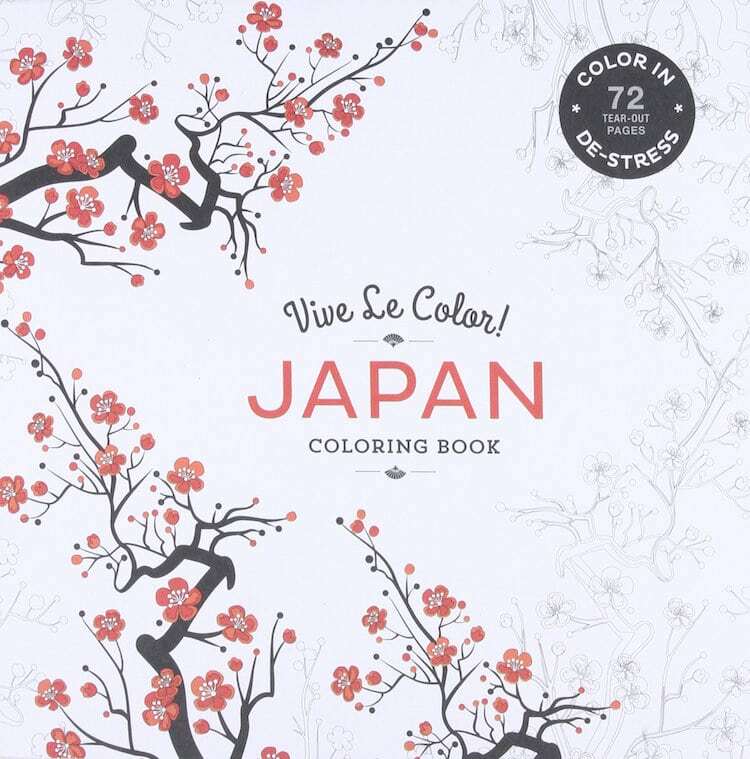 When was the last time you took some time out to de-stress? 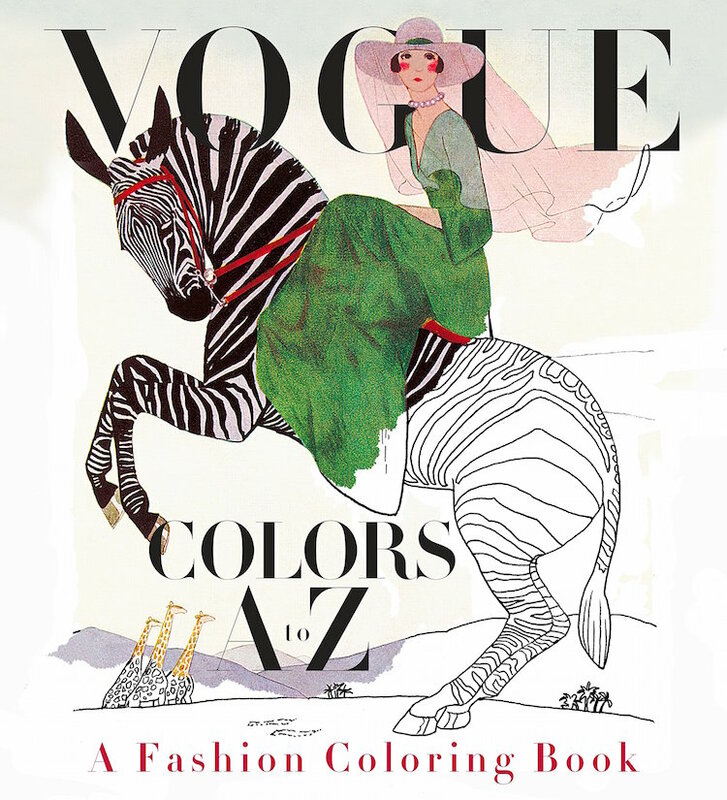 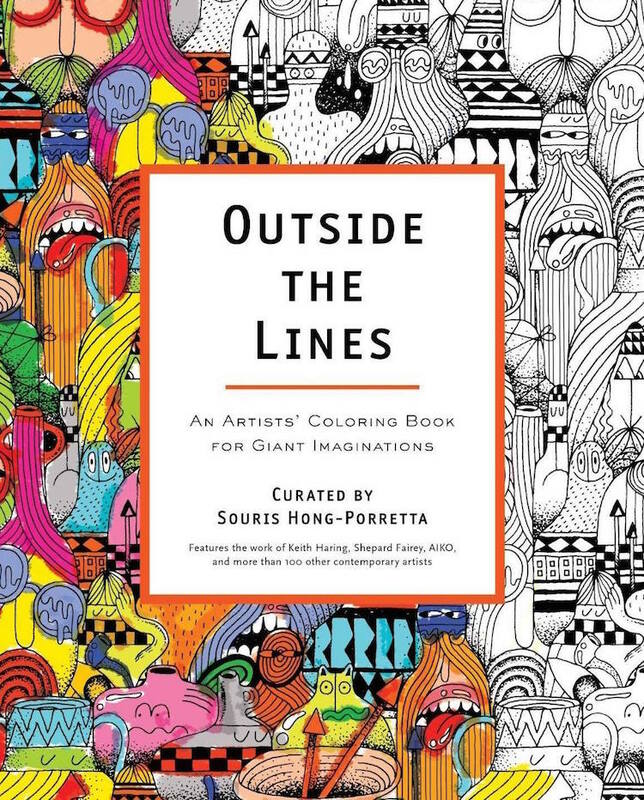 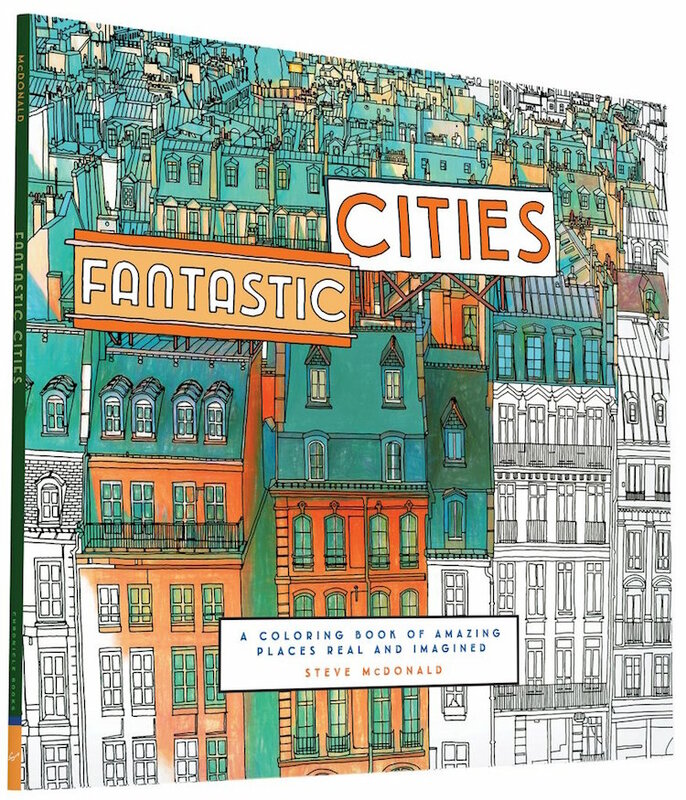 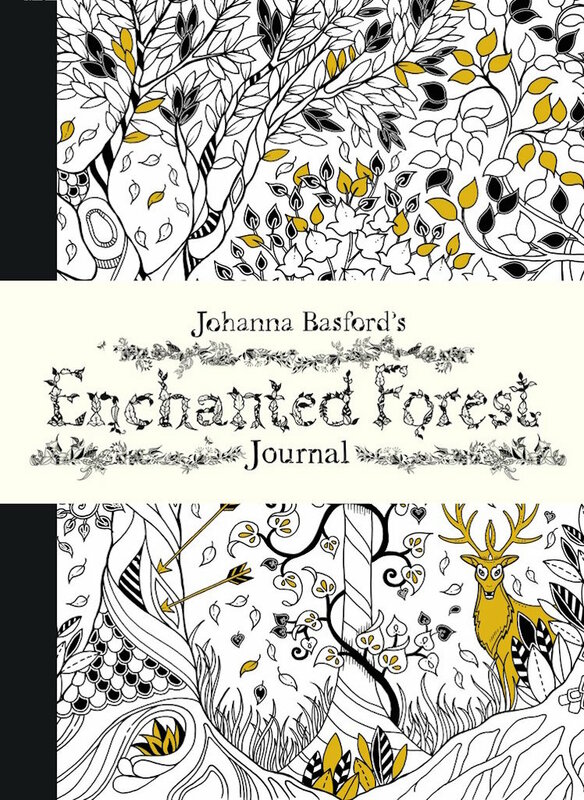 If you can’t remember, perhaps you could benefit from one of these adult coloring books. 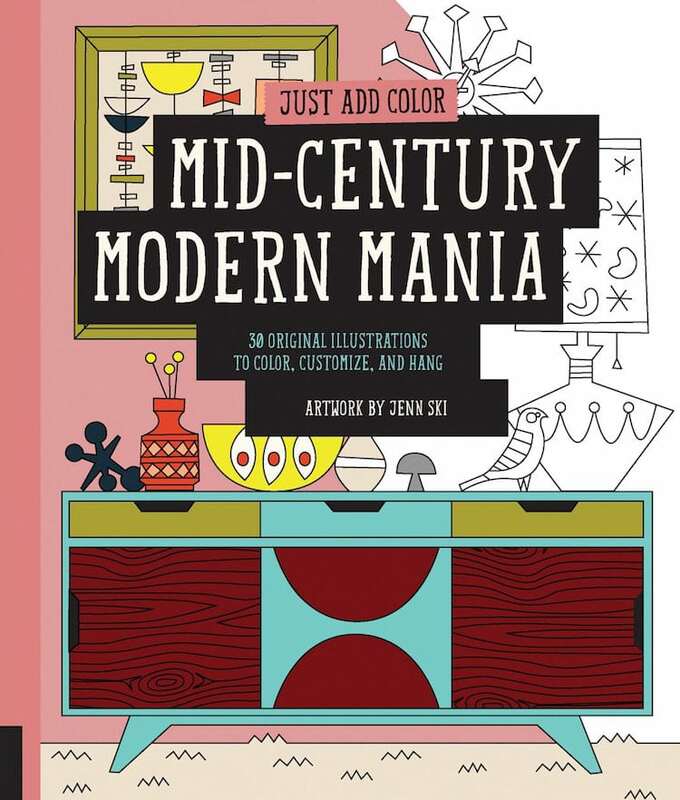 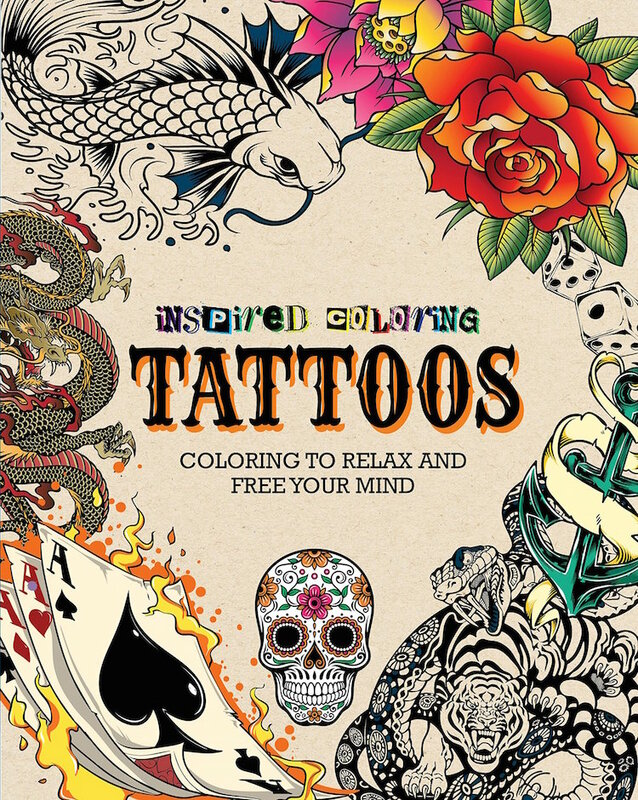 The post 20+ Adult Coloring Books to Help You Combat Stress appeared first on My Modern Met.